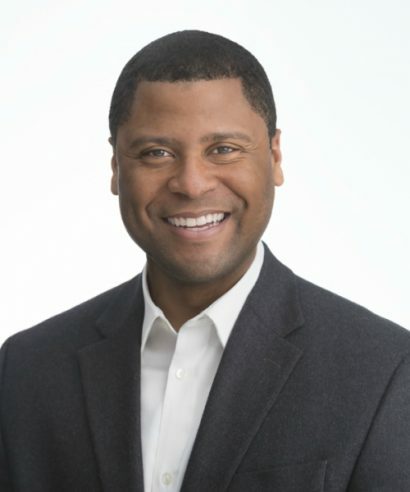 Christian Motley is senior manager of policy and partnerships for StriveTogether. In this role, he provides leadership on collaborations, coalitions and advocacy strategy. Christian develops resources to align policy priorities, strengthen coalitions and mobilize stakeholders for policy solutions to accelerate partnership progress across the Cradle to Career Network. Christian previously oversaw public policy and advocacy for the Kentucky Education Association as its chief lobbyist in the Kentucky state legislature in Frankfort. Prior to joining KEA, Christian served as the deputy executive director of the Kentucky Governor’s Office of Early Childhood. There he worked with the legislature to advance former Gov. Steve Beshear’s 2015 top 5 priority legislation to improve access to high-quality care and early education and designed tools for school district leaders to bridge the gap between pre-K and K-12. While in Washington, D.C., Christian served as a presidential appointee in the Office of the Deputy Secretary at the U.S. Department of Education, which took a leadership role in building My Brother’s Keeper, President Obama’s initiative to expand opportunity for young men of color. Deeply involved in his community, Christian serves on the boards of On the Move Art Studio, Big Brothers, Big Sisters of the Bluegrass, Lexington Transit Authority (LexTran) and Commerce Lexington’s Leadership Lexington Youth Program, in Lexington, Kentucky, just up the road from his beloved alma mater, Berea College. Lots of things: a detective, an artist, a marine biologist. Mrs. Smitherman was my history teacher in high school and the first to talk with me about college. I was a SLAM poet in a former life.